Nevermindthe sniff test, it's FULL! Oh look honey! 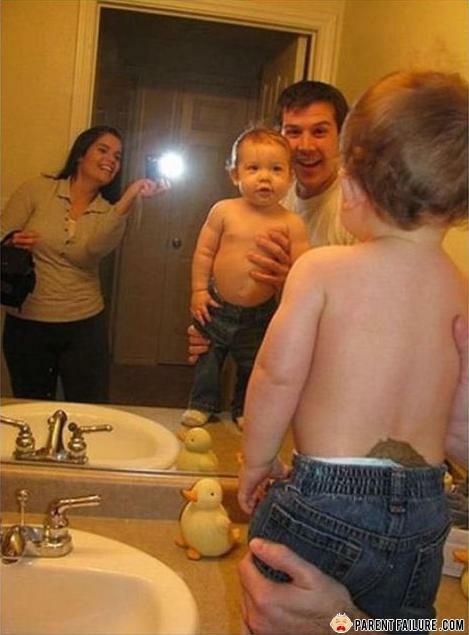 His first shart! We gotta take a picture for posterity! What did the stuffed animal say to the human after the human said hi? Man: Is your name sherly?